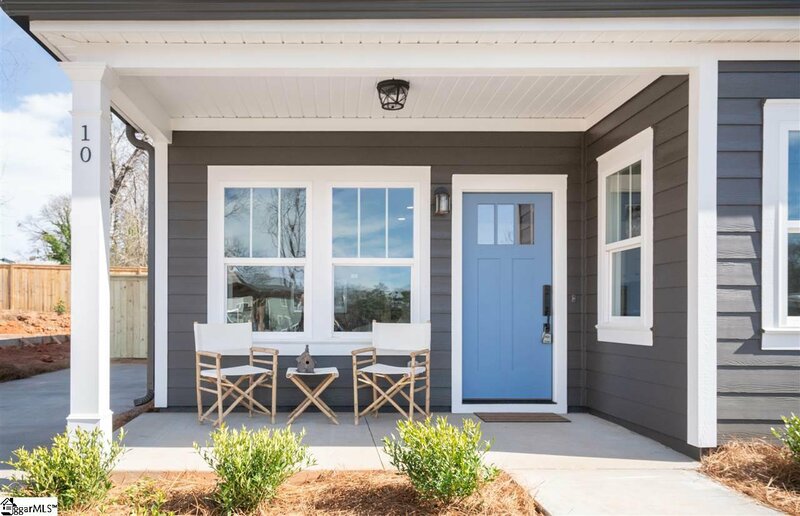 Maintenance - free living just minutes from the heart of downtown, and at a price you won’t believe! 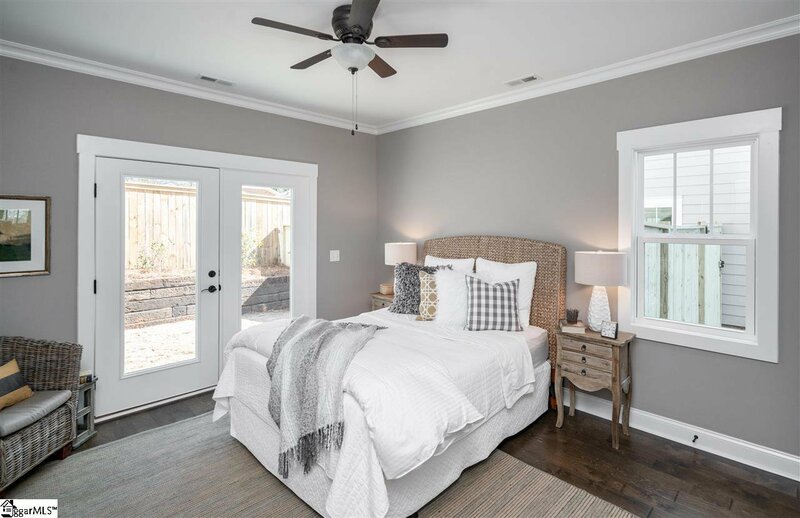 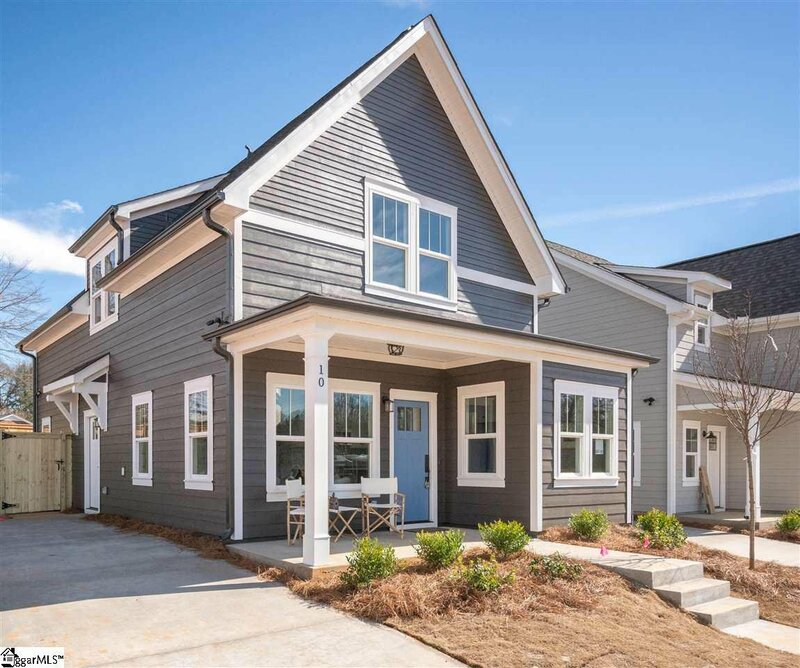 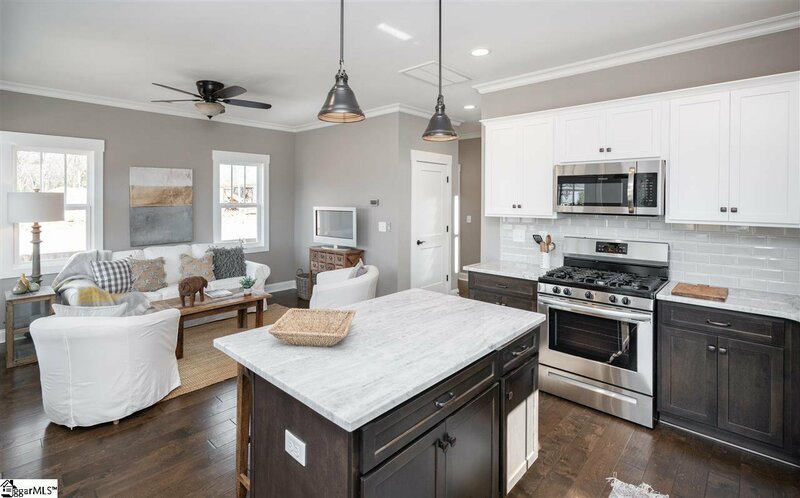 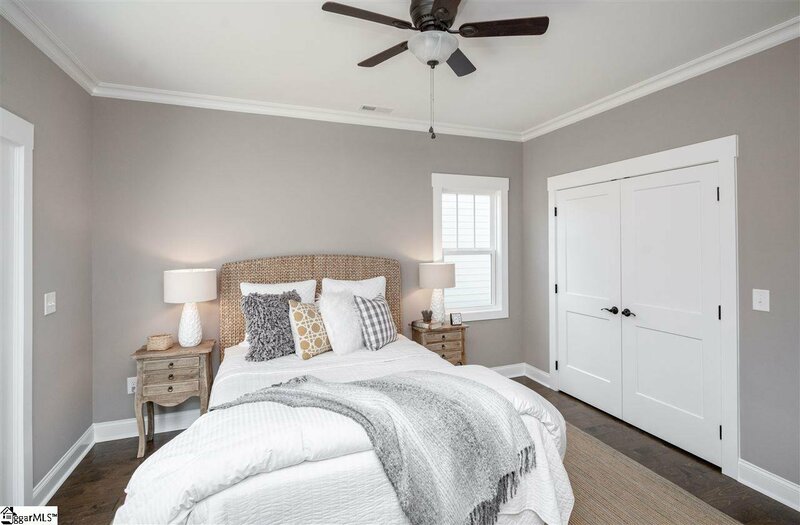 Greenville’s newest and hottest development, the Cottages at Overbrook, offers newly-constructed 3-bedroom, 2.5 and 3-bath homes featuring the finest in quality construction and interior design detail! 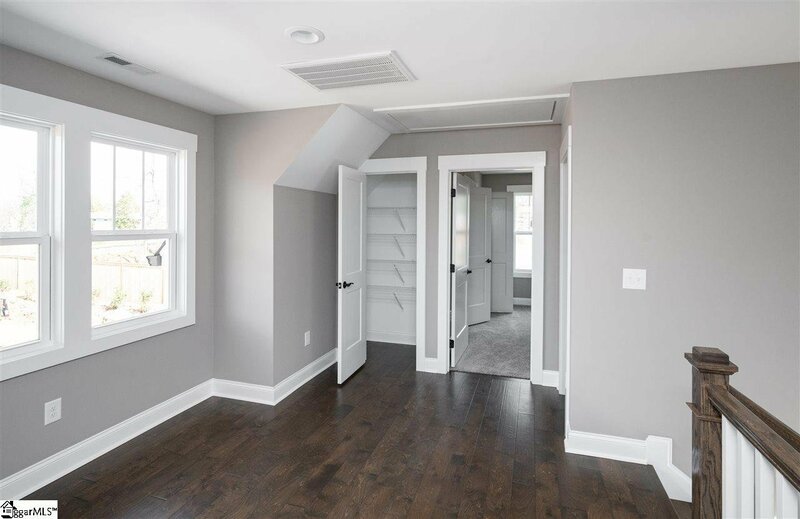 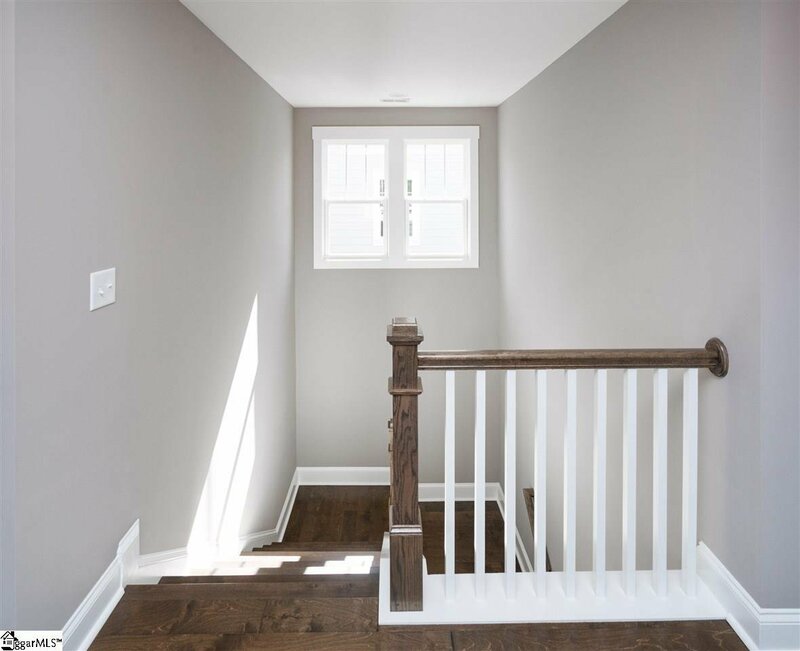 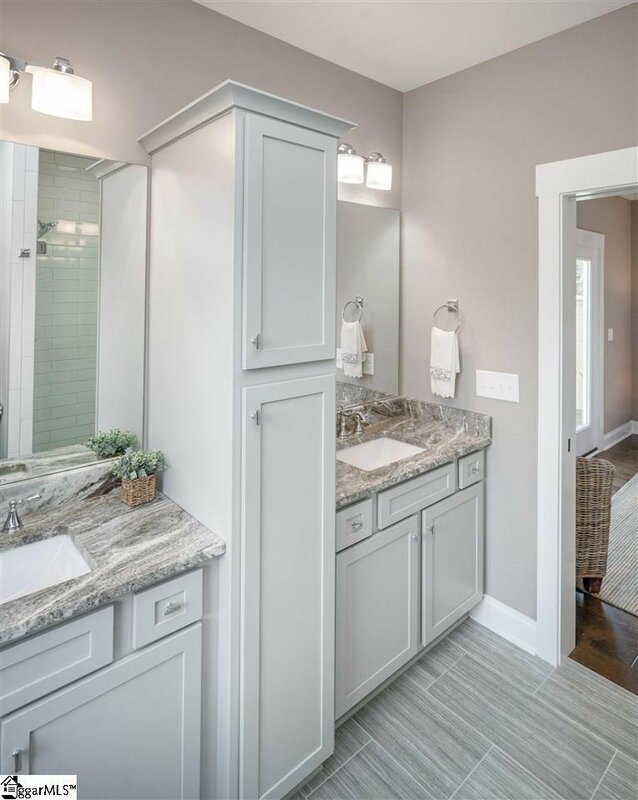 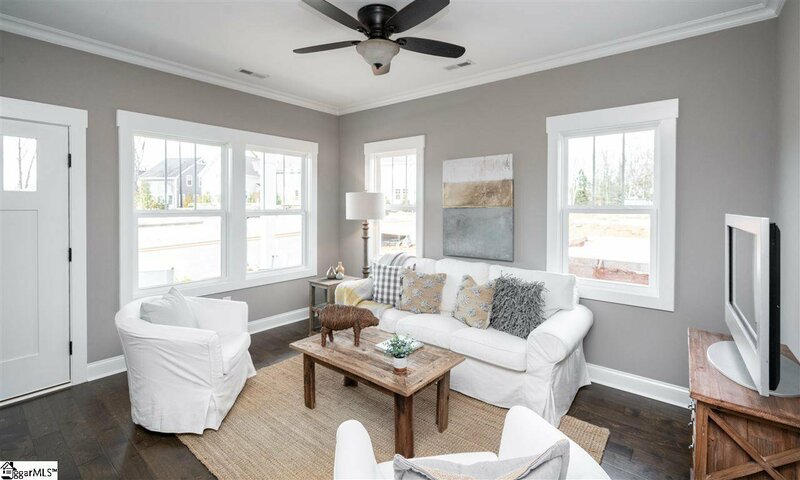 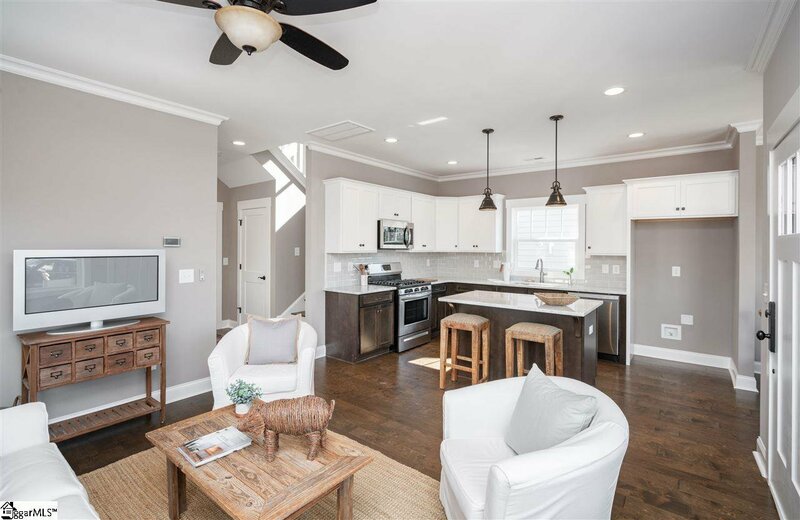 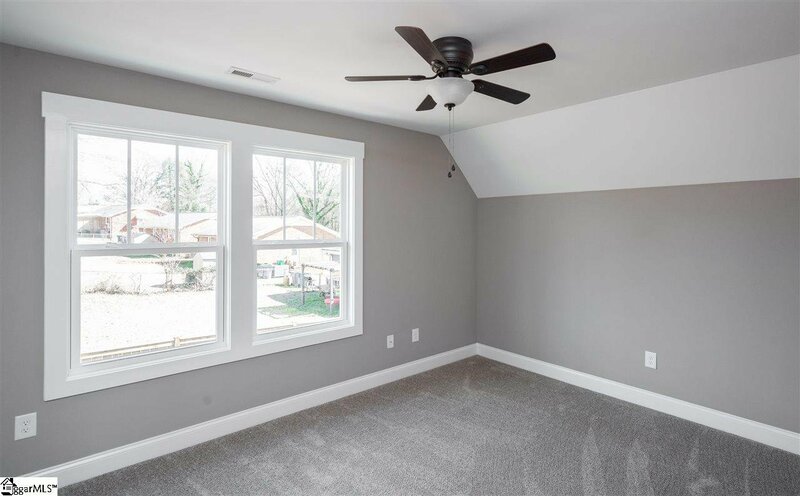 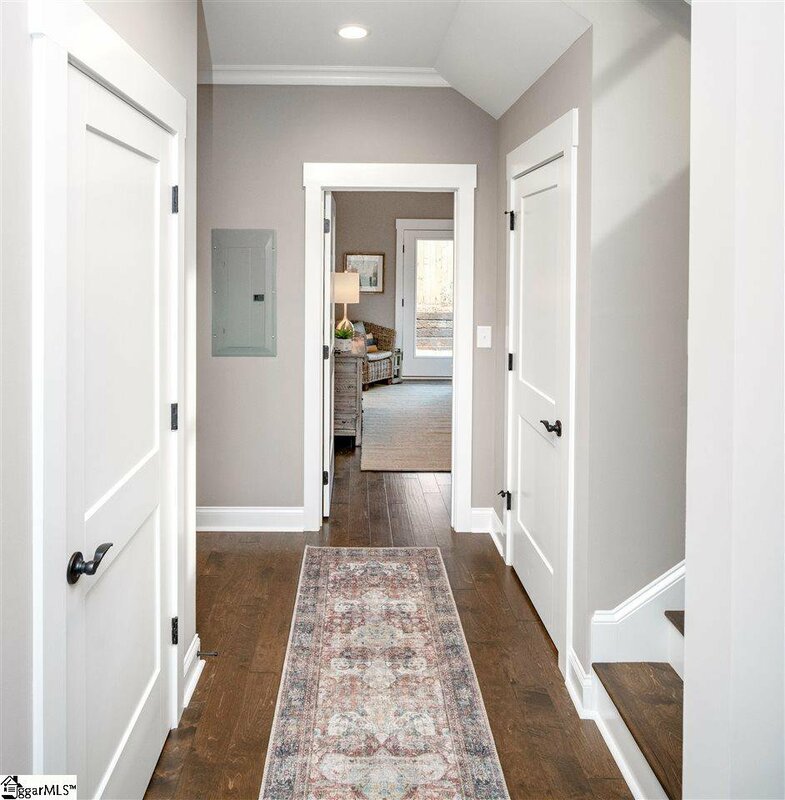 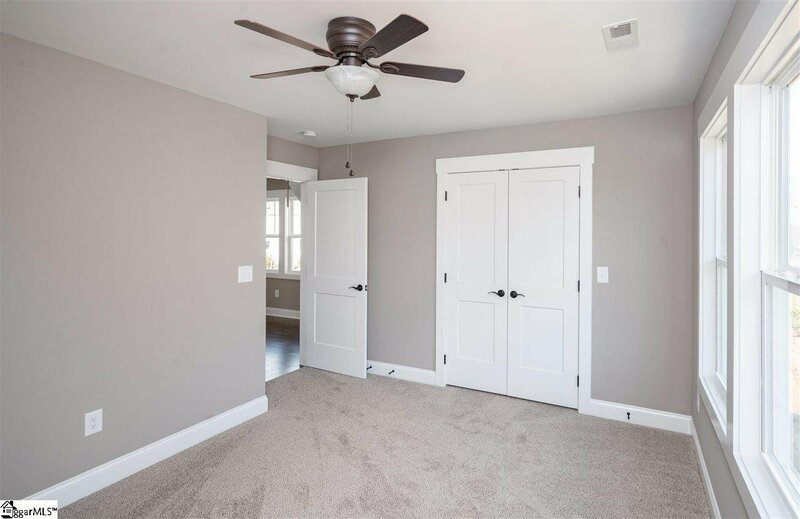 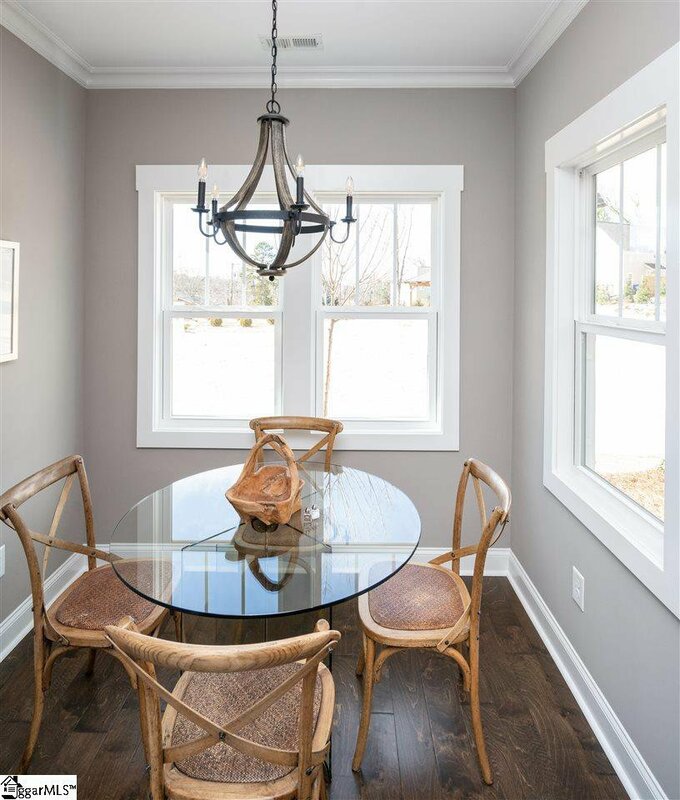 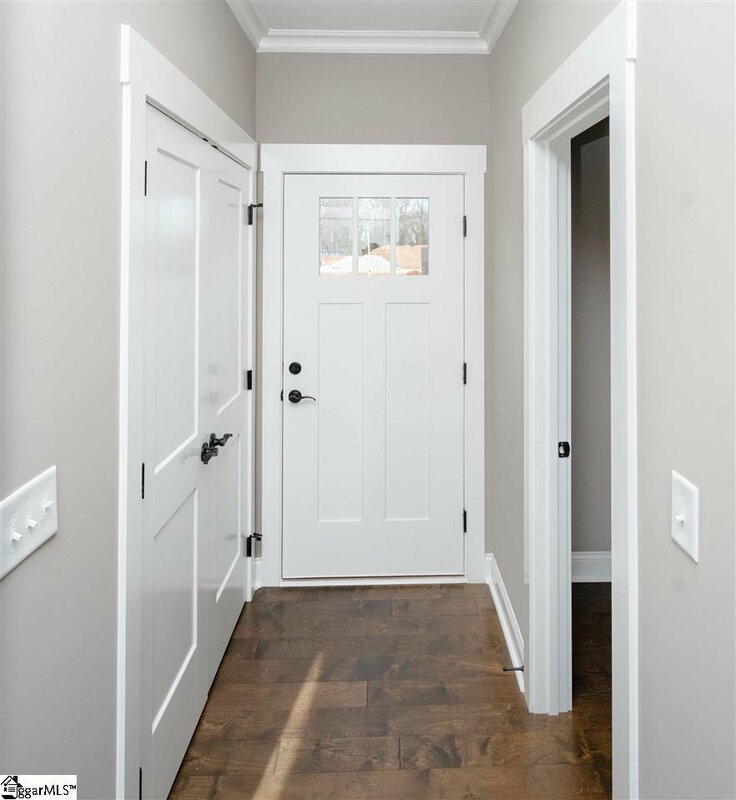 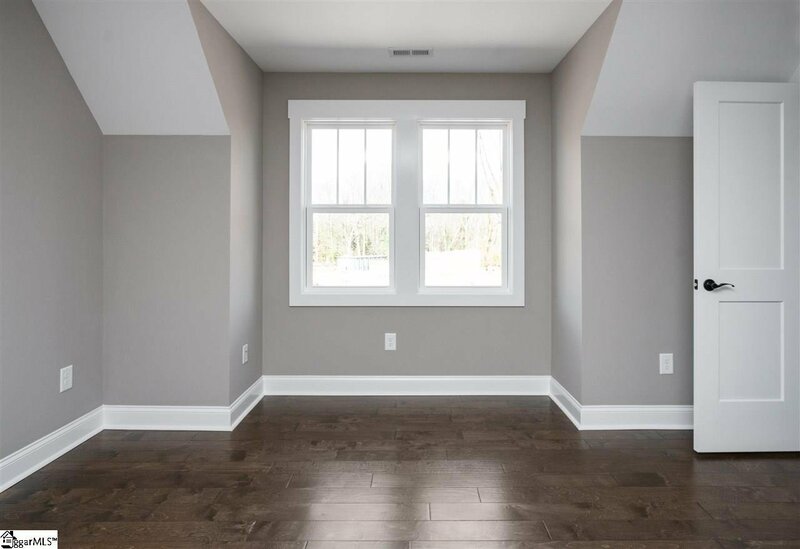 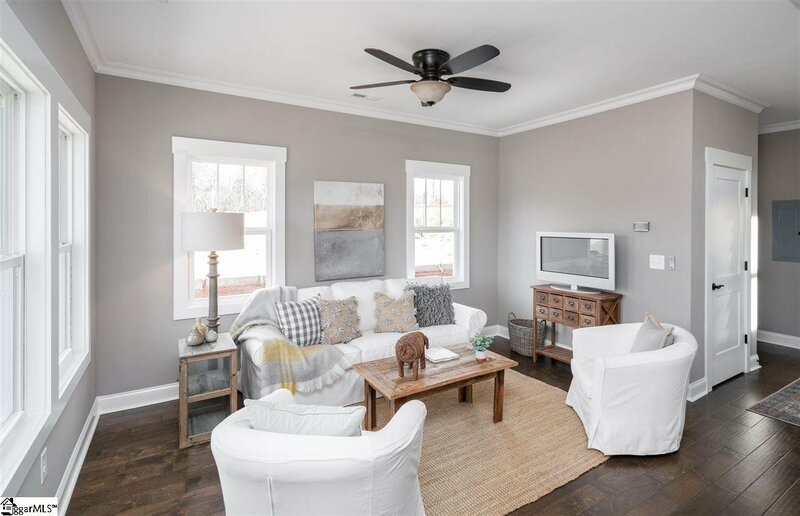 Built by Greenville favorite, Renaissance Custom Homes, the Cottages at Overbrook offers three beautiful and functional floor plans to choose from, with all of the high end features you’d expect in a custom home. 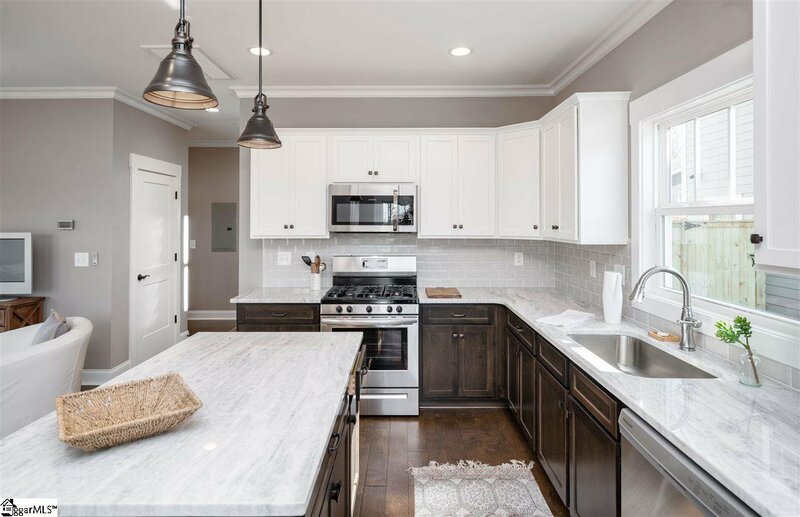 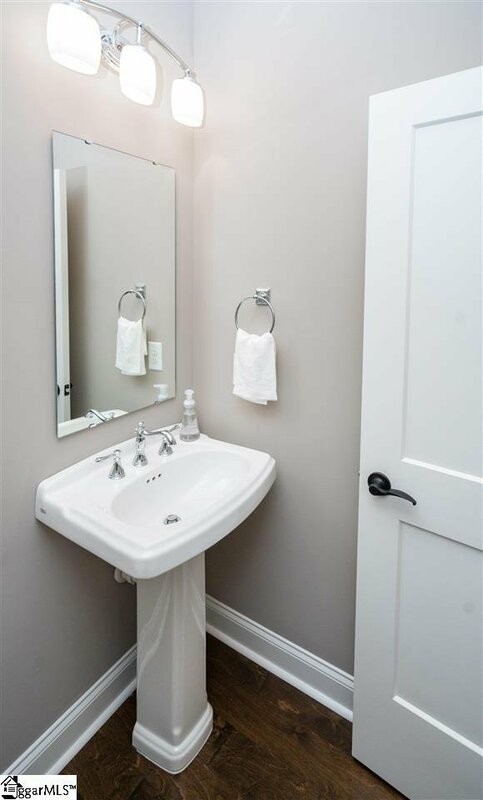 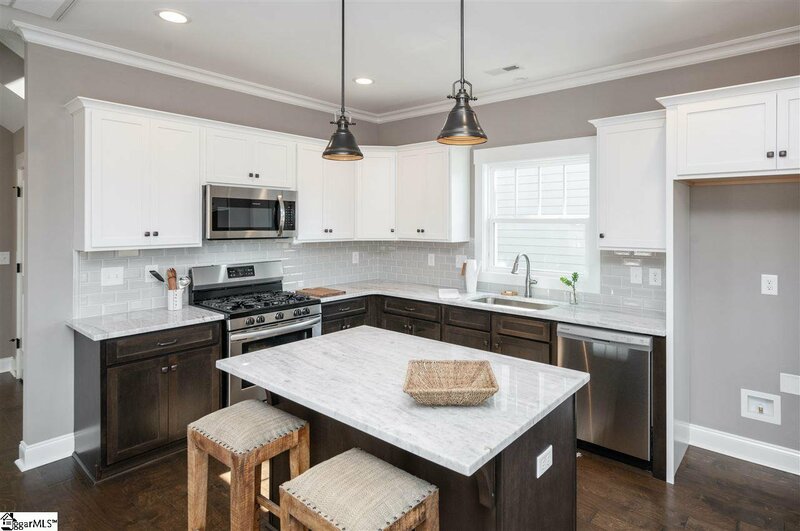 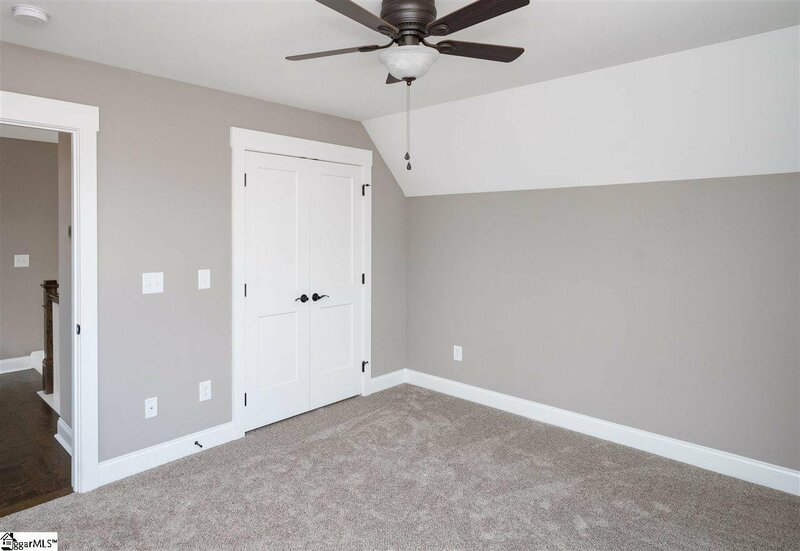 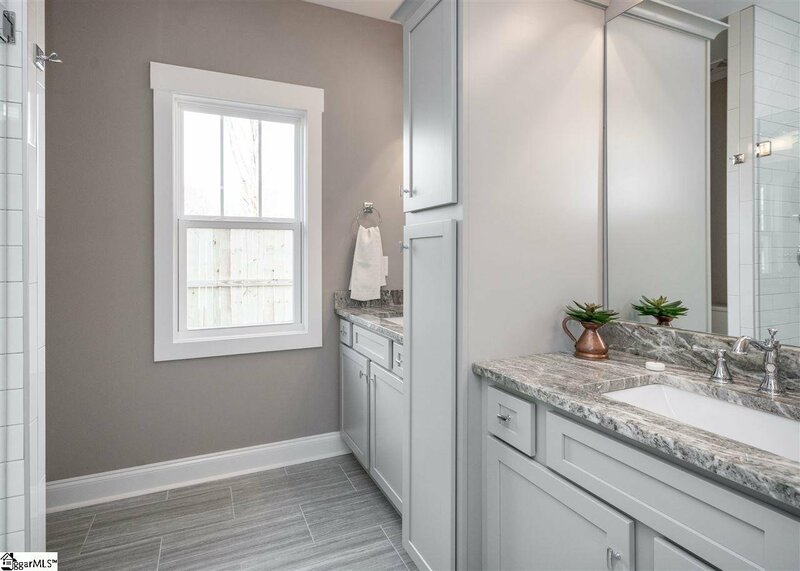 These include gorgeous granite countertops, stainless steel appliances, hardiplank siding, architectural shingle roofing, gas water heaters, TRANE hvac units, and many other top of the line features throughout! 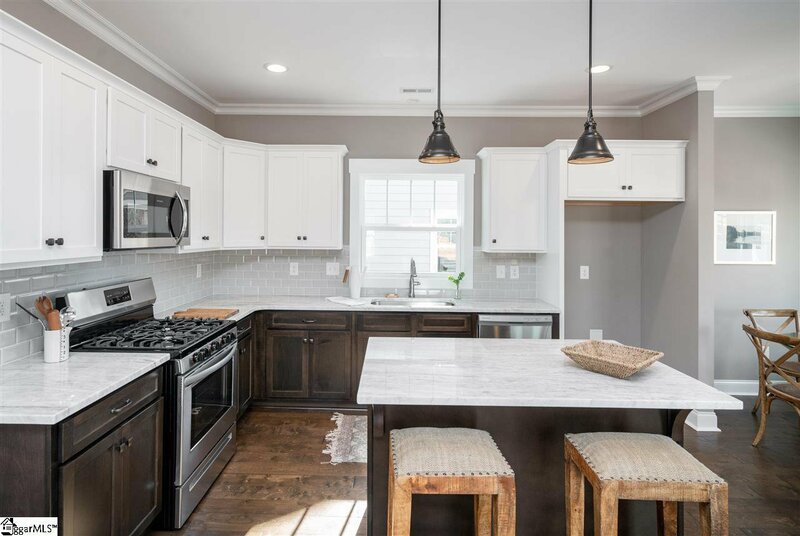 Excellent location, directly adjacent to the highly sought after Overbrook Historic District and just a few minutes from downtown Greenville. 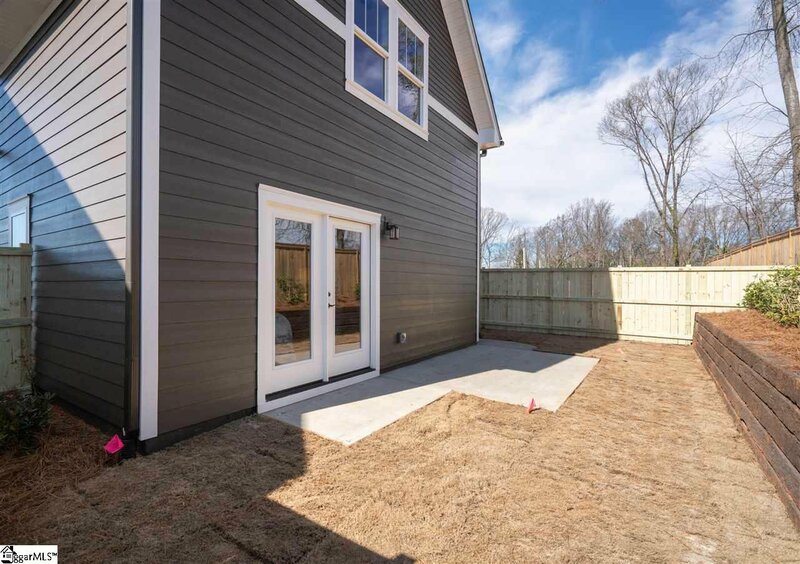 Don’t wait until the prices go up, though! 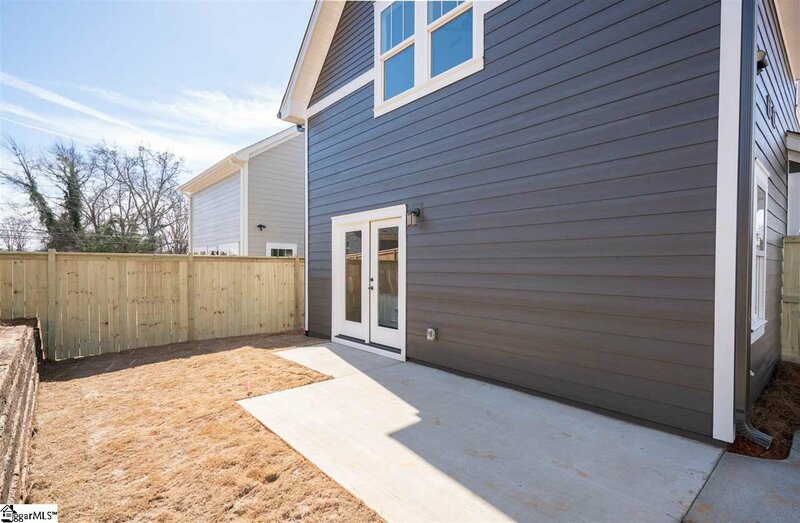 Be one of the lucky few to get in on this amazing and hot new development before everyone else catches on! 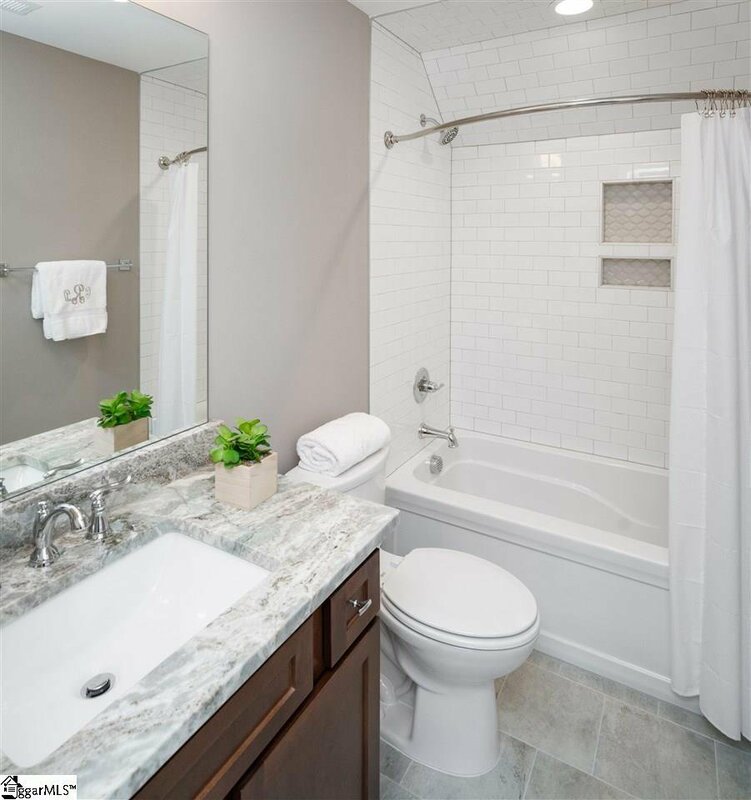 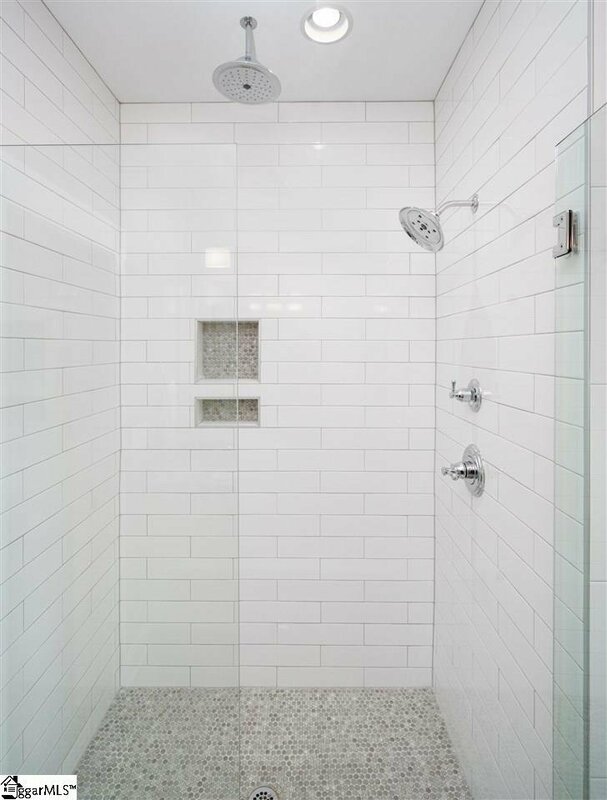 Book your showing today and see what the best of downtown, maintenance-free, luxury living looks like! 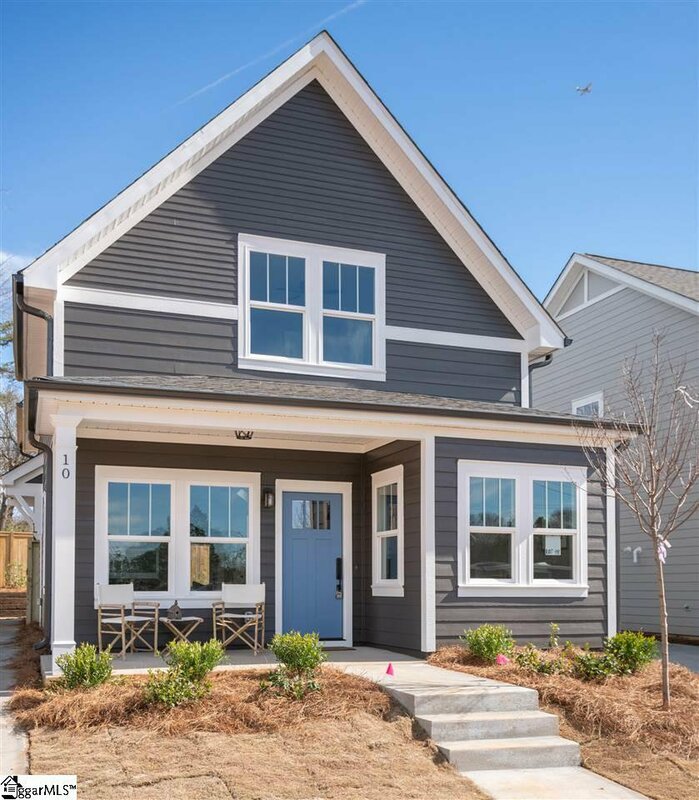 Listing courtesy of Wilson Associates. 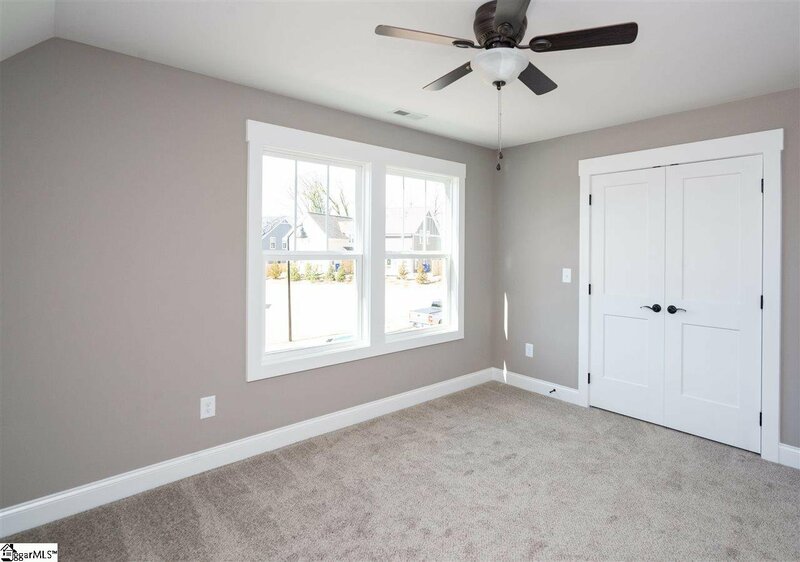 Selling Office: Engage Real Estate Group.